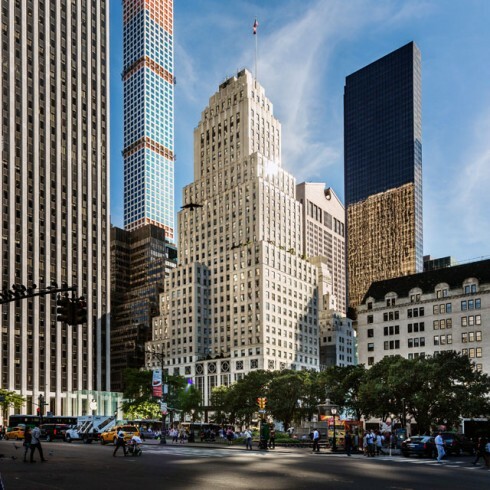 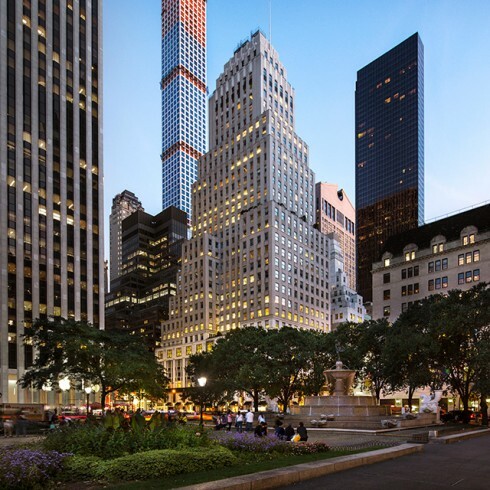 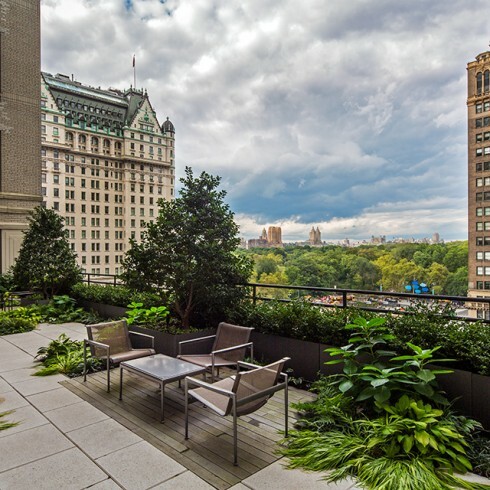 745 Fifth Avenue | Paramount Group Inc. 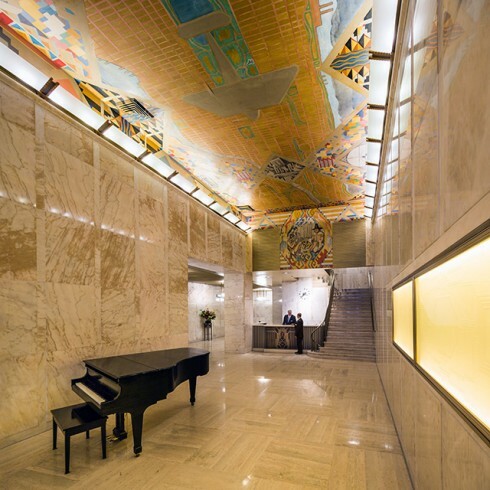 This elite 35-story Plaza District building, located steps from Central Park and directly across from the Plaza Hotel, features an impressive art deco lobby and sweeping views of Central Park and Grand Army Plaza. 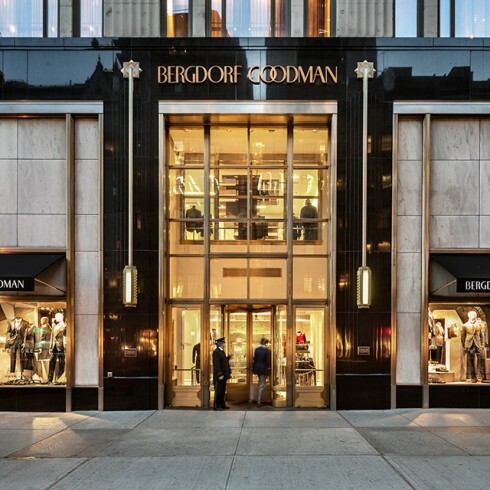 The building’s first three floors are home to Bergdorf Goodman Men’s Store, a leading men’s clothing store.